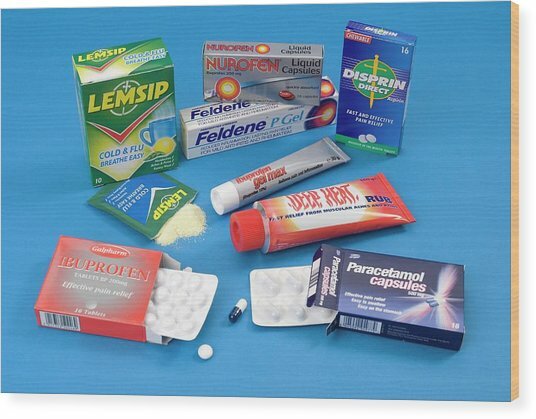 Over-the-counter Analgesics is a photograph by Trevor Clifford Photography which was uploaded on July 24th, 2016. 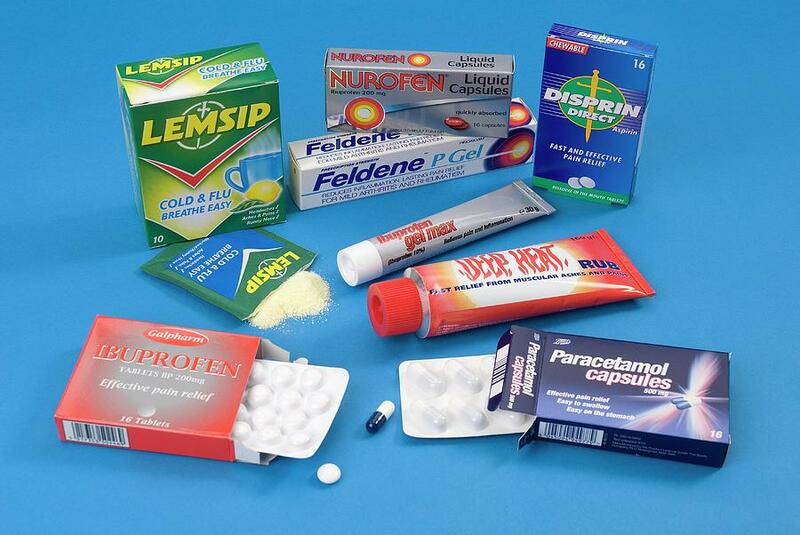 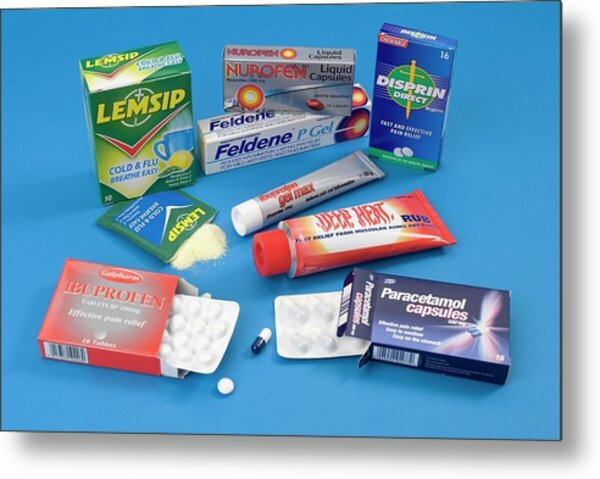 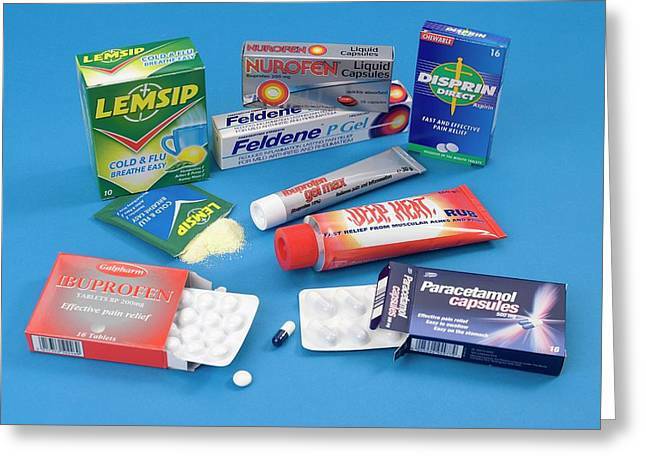 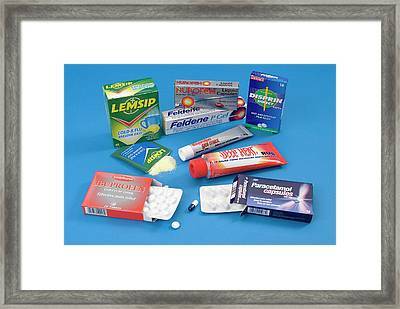 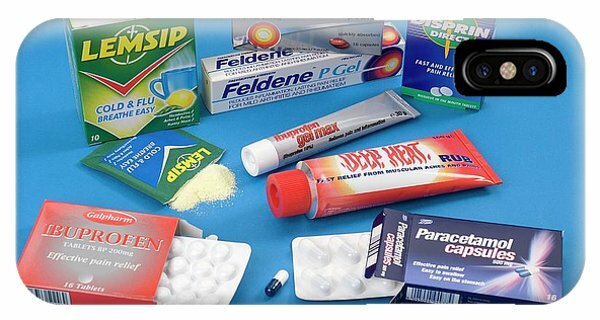 Various over-the-counter analgesic (painkiller) drugs. There are no comments for Over-the-counter Analgesics. Click here to post the first comment.